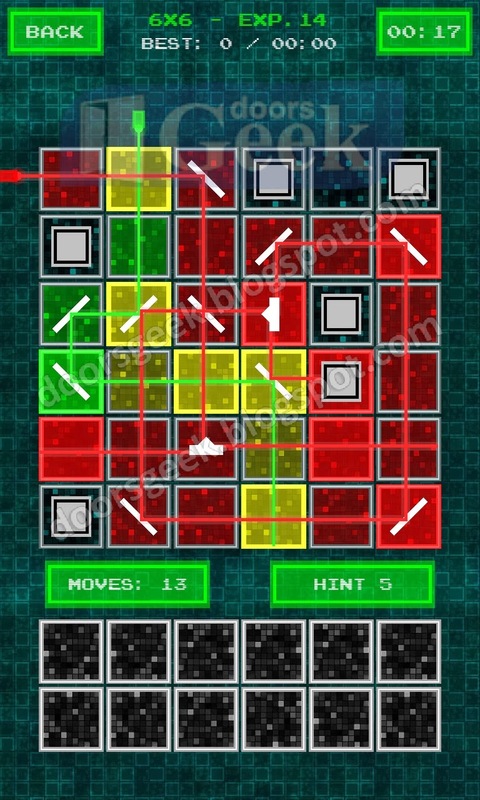 Laser Puzzle Free [Chamber 7x7] Experiment 20 Answer, Cheats, Solution for Android, iPhone, iPad, iPod. 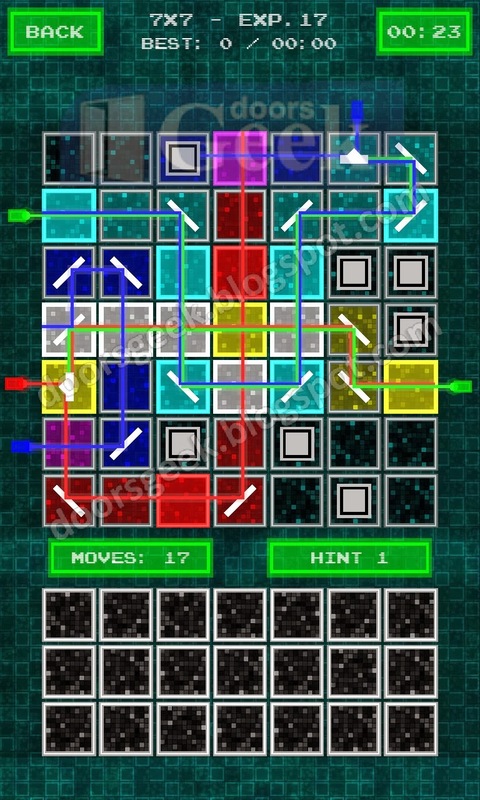 Note: This is "Laser Puzzle Free" by "Spiral Code Studio"
Laser Puzzle Free [Chamber 7x7] Experiment 19 Answer, Cheats, Solution for Android, iPhone, iPad, iPod. 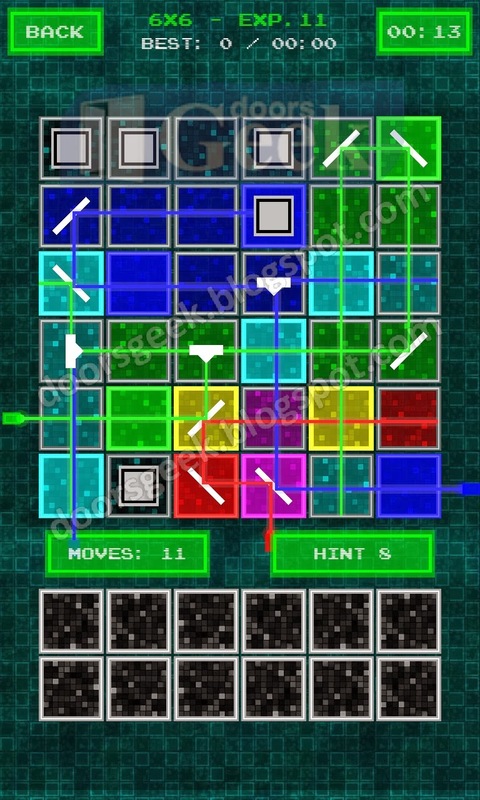 Laser Puzzle Free [Chamber 7x7] Experiment 18 Answer, Cheats, Solution for Android, iPhone, iPad, iPod. 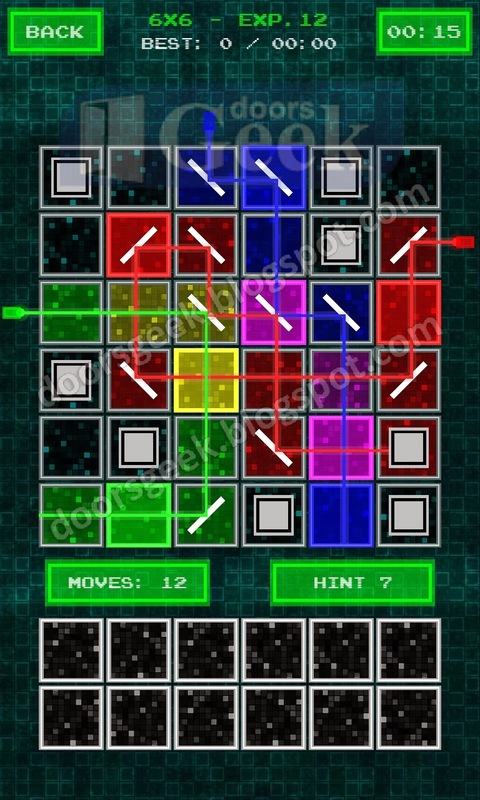 Laser Puzzle Free [Chamber 7x7] Experiment 17 Answer, Cheats, Solution for Android, iPhone, iPad, iPod. 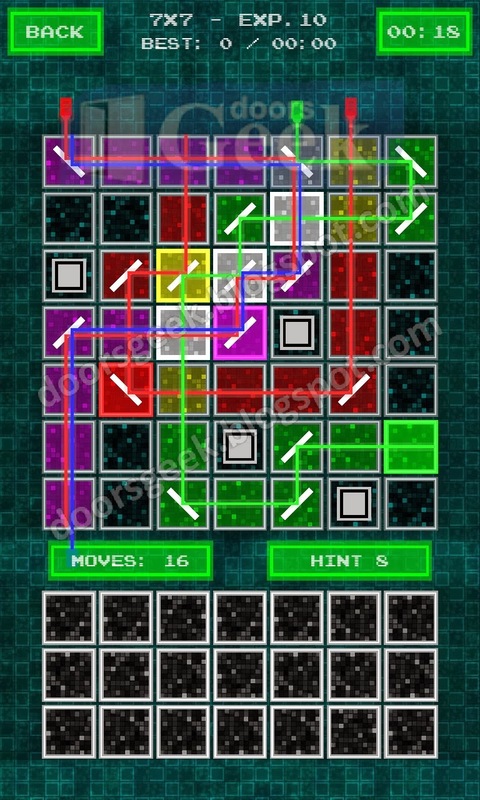 Laser Puzzle Free [Chamber 7x7] Experiment 16 Answer, Cheats, Solution for Android, iPhone, iPad, iPod. 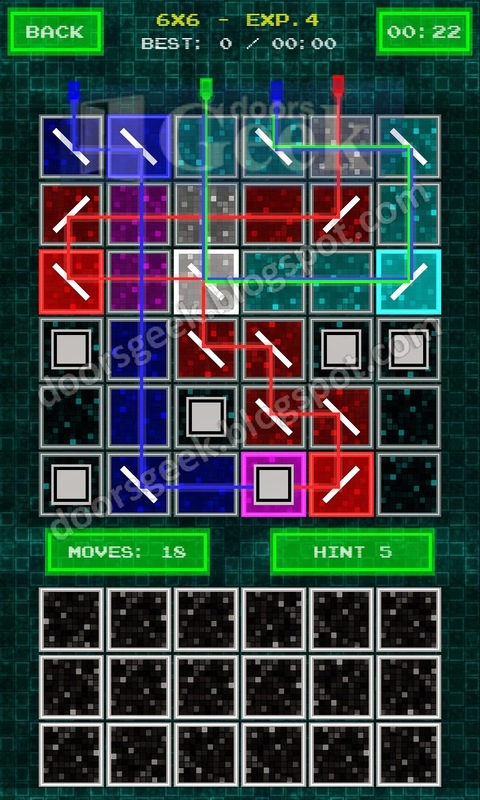 Laser Puzzle Free [Chamber 7x7] Experiment 15 Answer, Cheats, Solution for Android, iPhone, iPad, iPod. 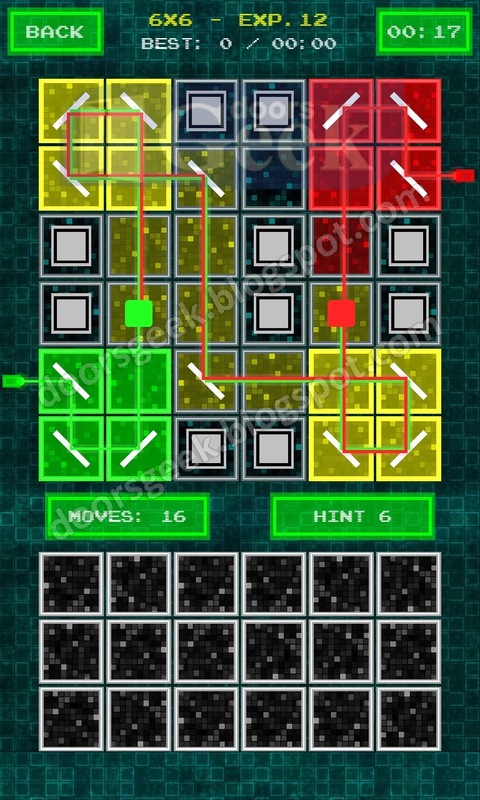 Laser Puzzle Free [Chamber 7x7] Experiment 14 Answer, Cheats, Solution for Android, iPhone, iPad, iPod. 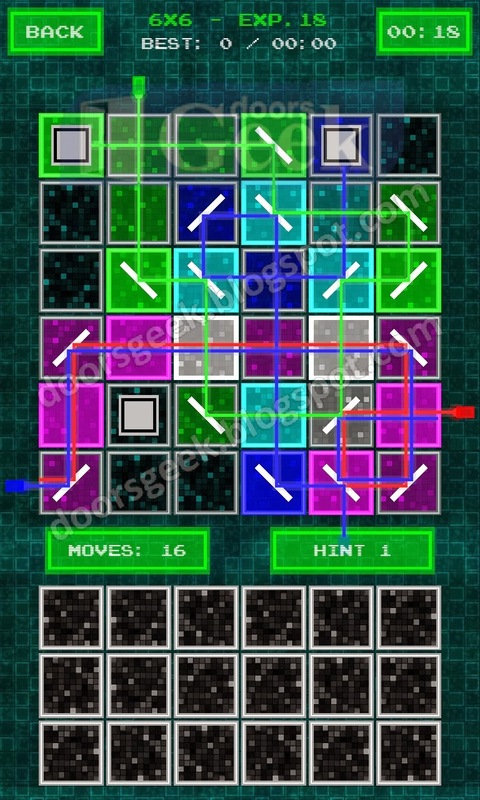 Laser Puzzle Free [Chamber 7x7] Experiment 13 Answer, Cheats, Solution for Android, iPhone, iPad, iPod. 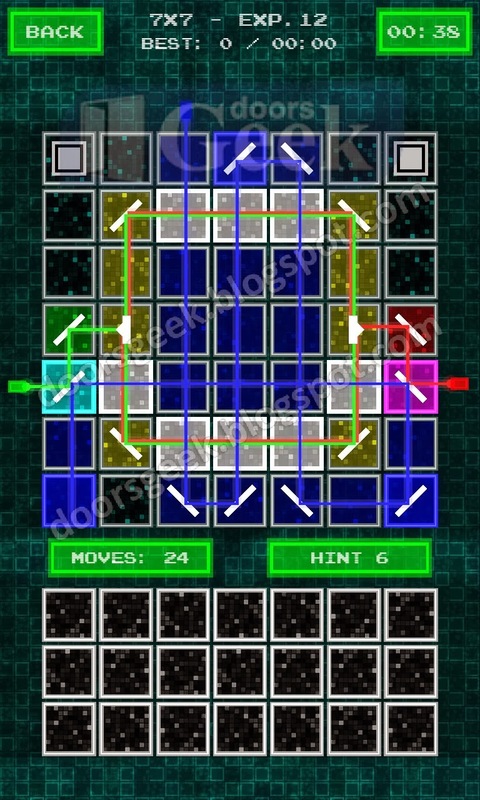 Laser Puzzle Free [Chamber 7x7] Experiment 12 Answer, Cheats, Solution for Android, iPhone, iPad, iPod. 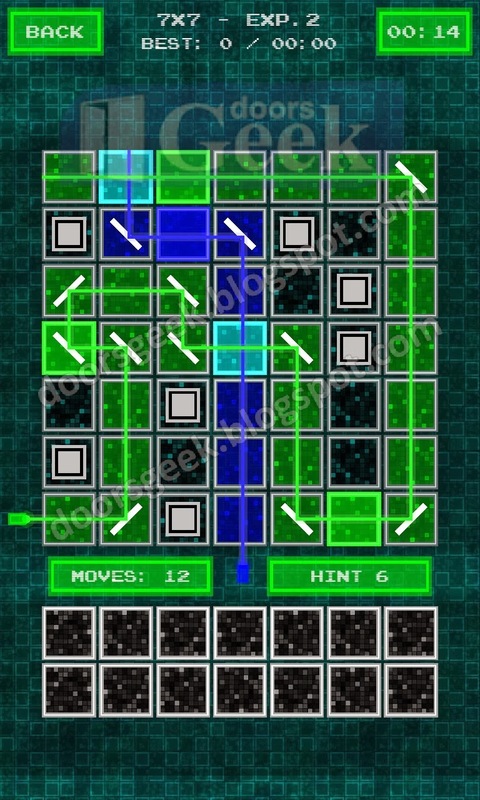 Laser Puzzle Free [Chamber 7x7] Experiment 11 Answer, Cheats, Solution for Android, iPhone, iPad, iPod. 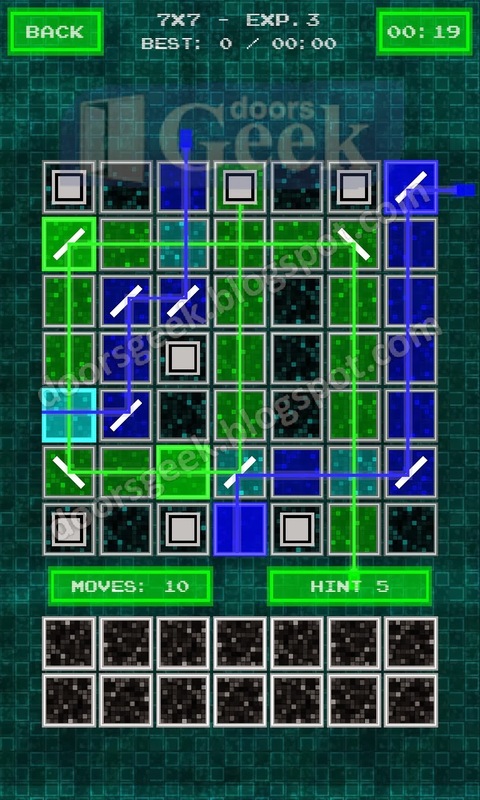 Laser Puzzle Free [Chamber 7x7] Experiment 10 Answer, Cheats, Solution for Android, iPhone, iPad, iPod. 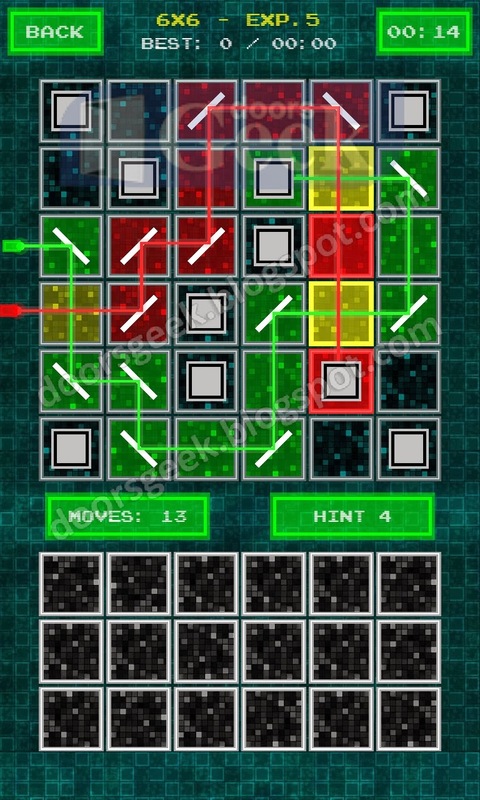 Laser Puzzle Free [Chamber 7x7] Experiment 9 Answer, Cheats, Solution for Android, iPhone, iPad, iPod. 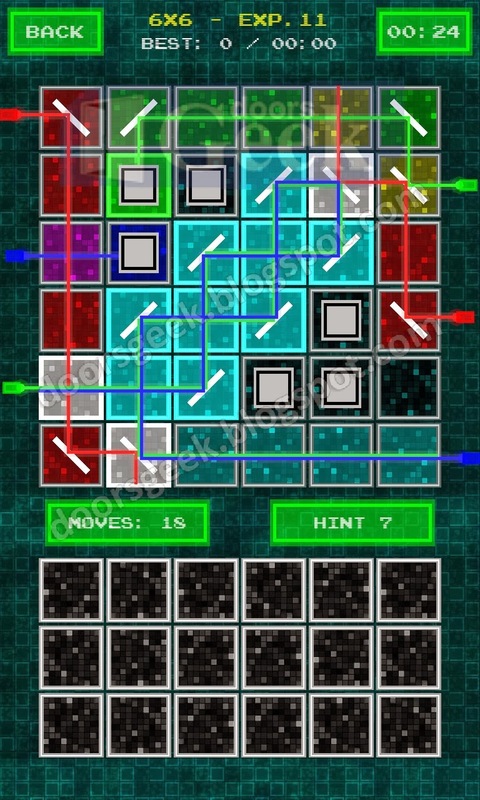 Laser Puzzle Free [Chamber 7x7] Experiment 8 Answer, Cheats, Solution for Android, iPhone, iPad, iPod. 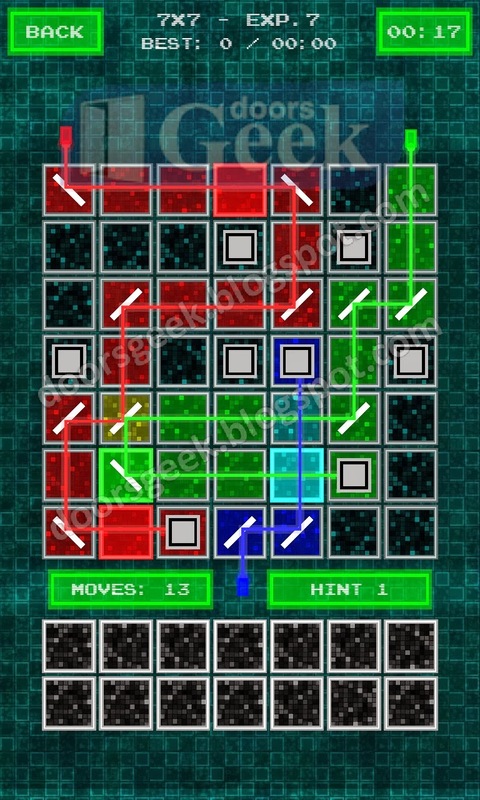 Laser Puzzle Free [Chamber 7x7] Experiment 7 Answer, Cheats, Solution for Android, iPhone, iPad, iPod. 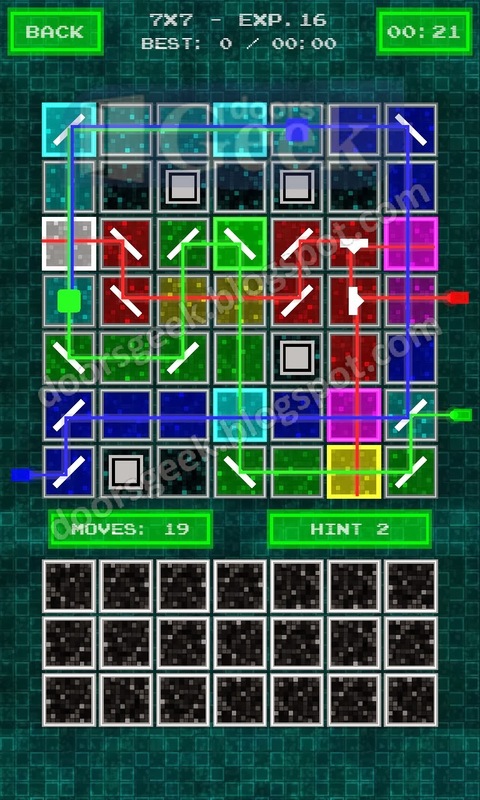 Laser Puzzle Free [Chamber 7x7] Experiment 6 Answer, Cheats, Solution for Android, iPhone, iPad, iPod. 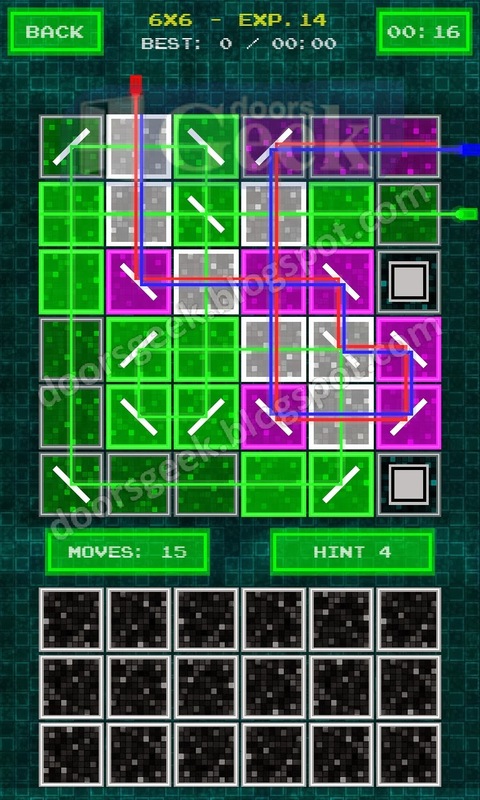 Laser Puzzle Free [Chamber 7x7] Experiment 5 Answer, Cheats, Solution for Android, iPhone, iPad, iPod. 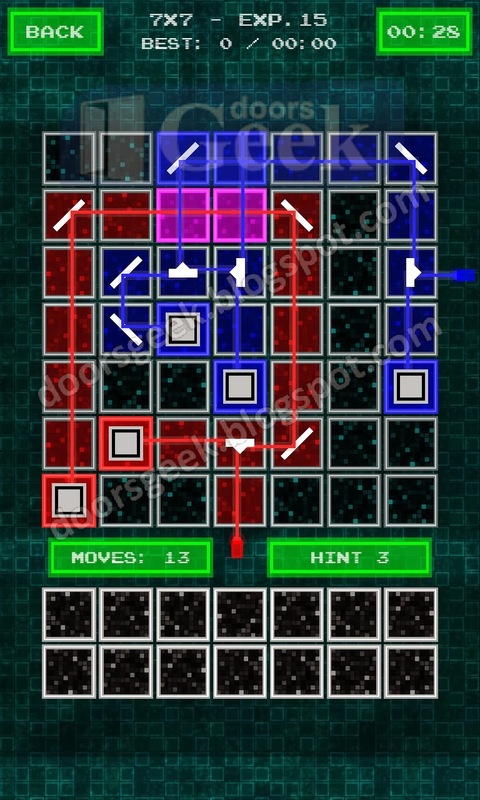 Laser Puzzle Free [Chamber 7x7] Experiment 4 Answer, Cheats, Solution for Android, iPhone, iPad, iPod. 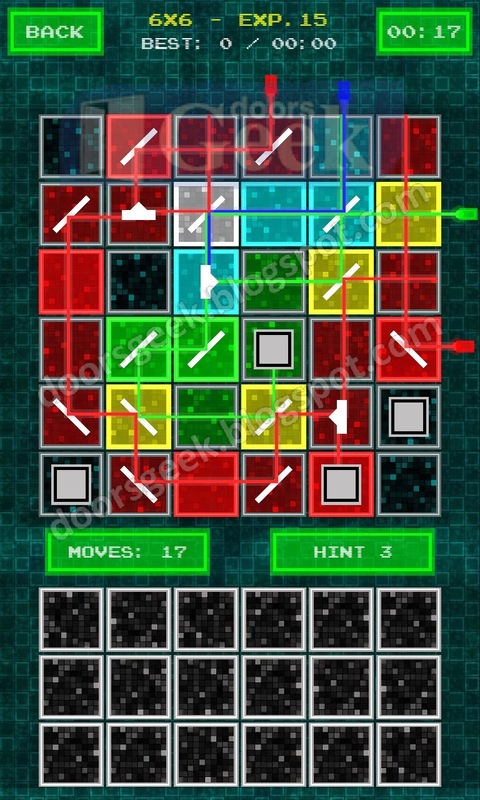 Laser Puzzle Free [Chamber 7x7] Experiment 3 Answer, Cheats, Solution for Android, iPhone, iPad, iPod. 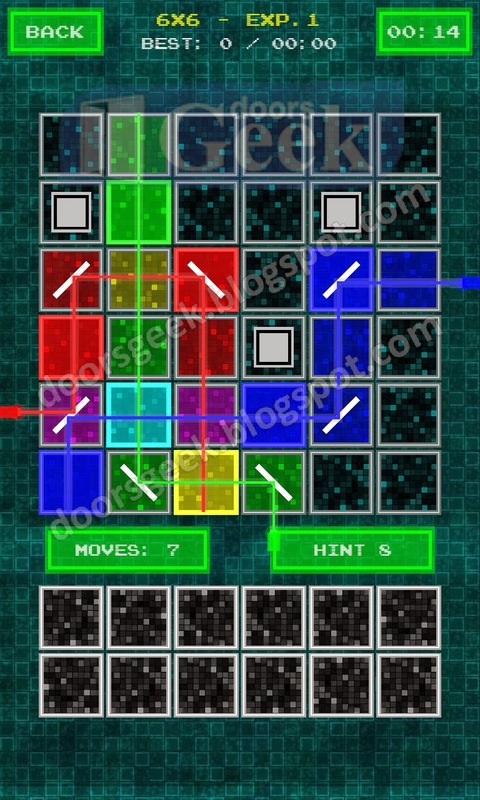 Laser Puzzle Free [Chamber 7x7] Experiment 2 Answer, Cheats, Solution for Android, iPhone, iPad, iPod. 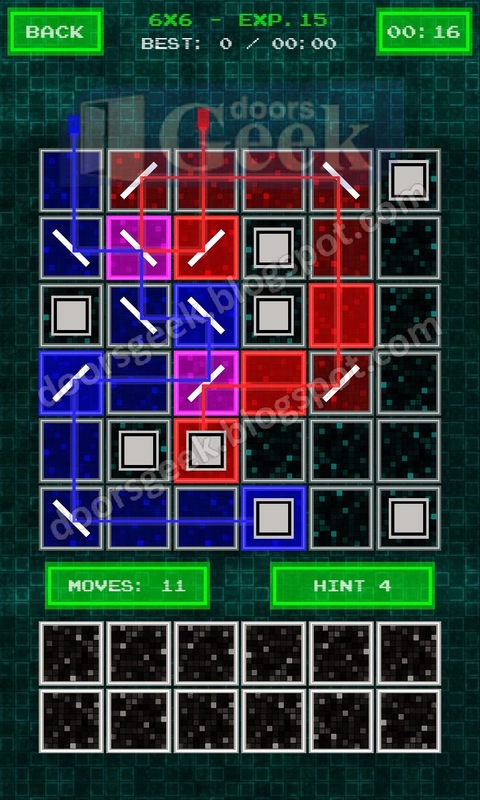 Laser Puzzle Free [Chamber 7x7] Experiment 1 Answer, Cheats, Solution for Android, iPhone, iPad, iPod. 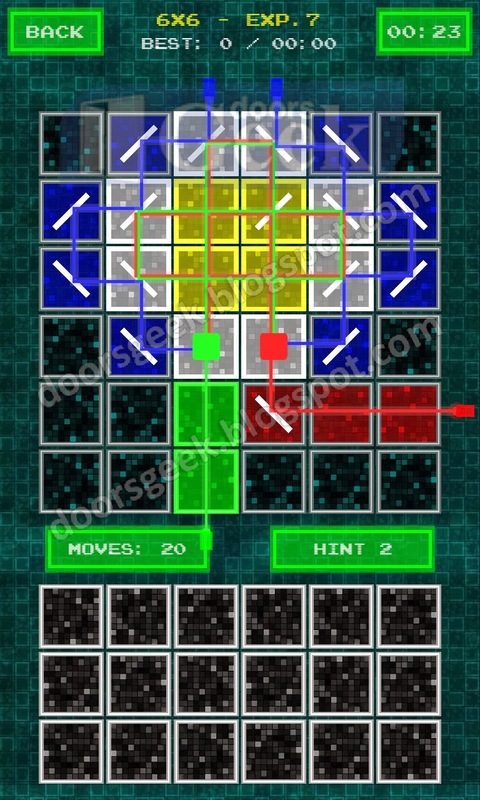 Laser Puzzle Free [Yellow 6x6] Experiment 20 Answer, Cheats, Solution for Android, iPhone, iPad, iPod. 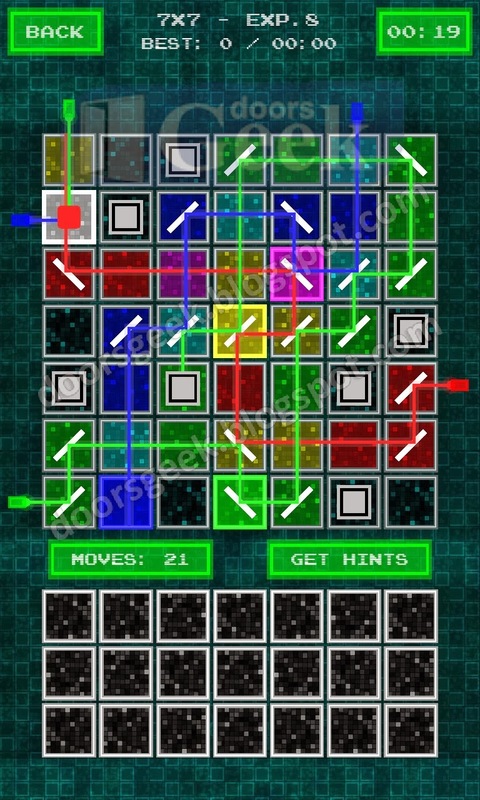 Laser Puzzle Free [Yellow 6x6] Experiment 19 Answer, Cheats, Solution for Android, iPhone, iPad, iPod. 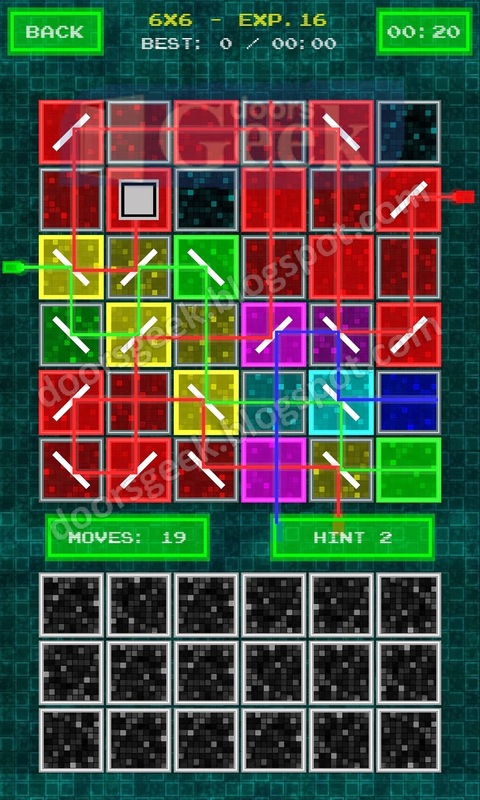 Laser Puzzle Free [Yellow 6x6] Experiment 18 Answer, Cheats, Solution for Android, iPhone, iPad, iPod. 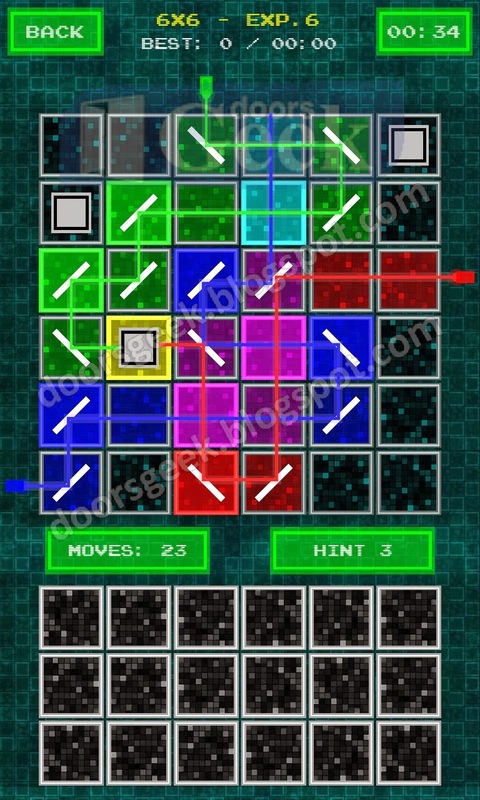 Laser Puzzle Free [Yellow 6x6] Experiment 17 Answer, Cheats, Solution for Android, iPhone, iPad, iPod. 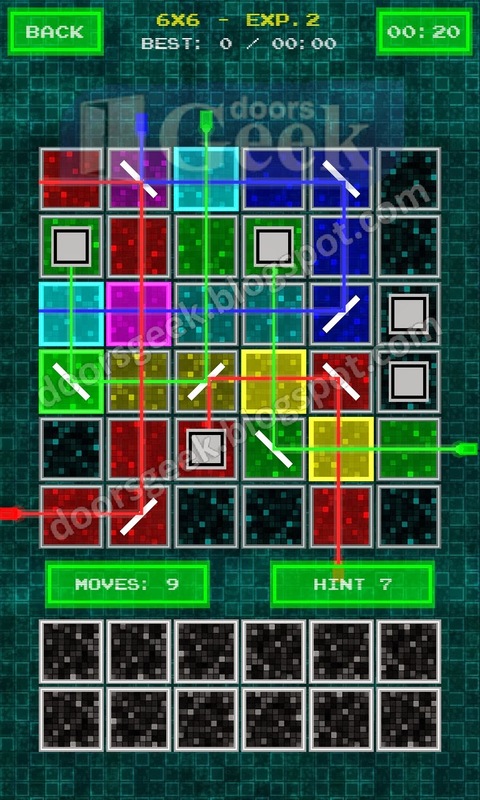 Laser Puzzle Free [Yellow 6x6] Experiment 16 Answer, Cheats, Solution for Android, iPhone, iPad, iPod. 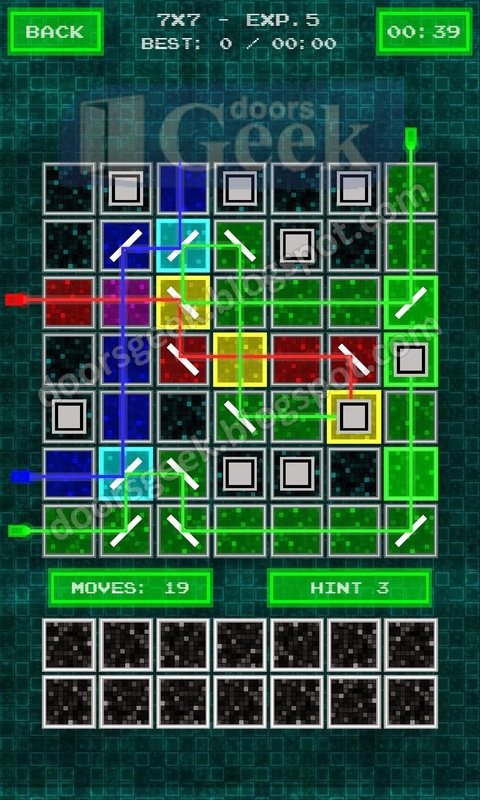 Laser Puzzle Free [Yellow 6x6] Experiment 15 Answer, Cheats, Solution for Android, iPhone, iPad, iPod. 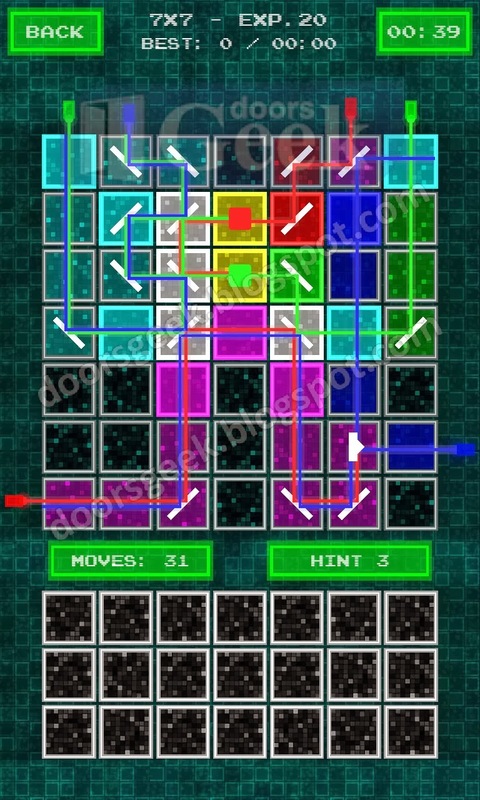 Laser Puzzle Free [Yellow 6x6] Experiment 14 Answer, Cheats, Solution for Android, iPhone, iPad, iPod. 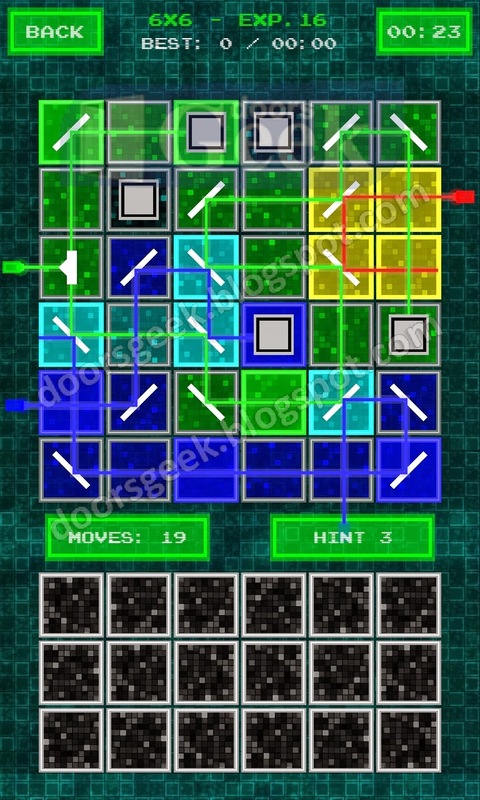 Laser Puzzle Free [Yellow 6x6] Experiment 13 Answer, Cheats, Solution for Android, iPhone, iPad, iPod. 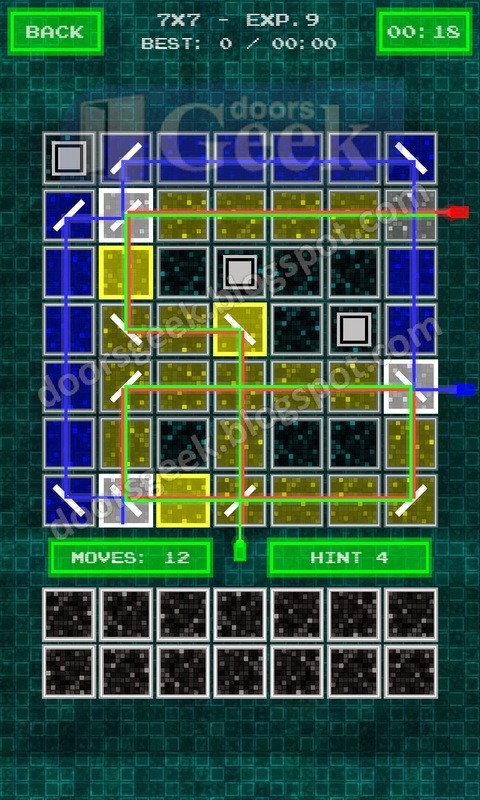 Laser Puzzle Free [Yellow 6x6] Experiment 12 Answer, Cheats, Solution for Android, iPhone, iPad, iPod. 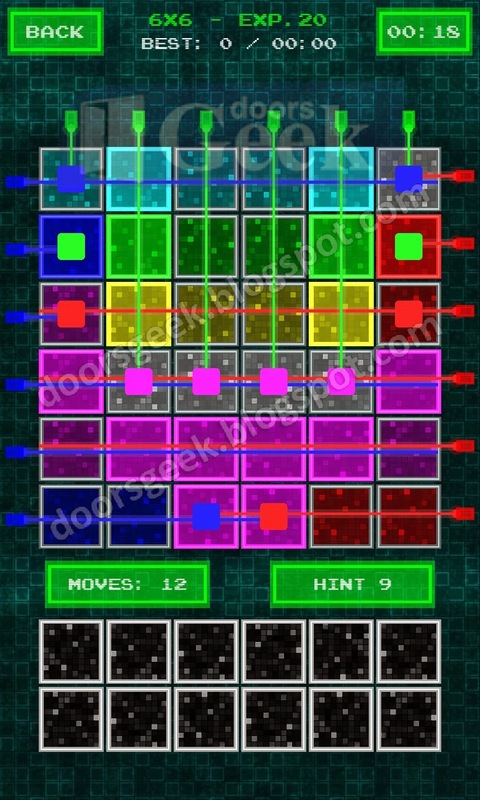 Laser Puzzle Free [Yellow 6x6] Experiment 11 Answer, Cheats, Solution for Android, iPhone, iPad, iPod. 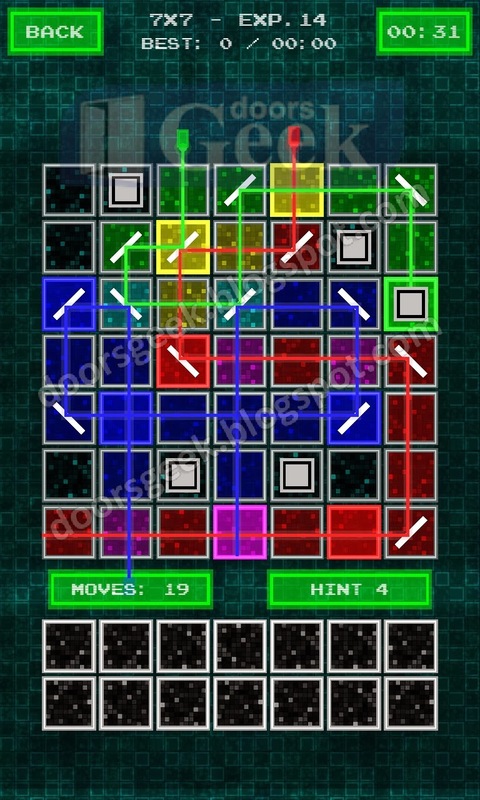 Laser Puzzle Free [Yellow 6x6] Experiment 10 Answer, Cheats, Solution for Android, iPhone, iPad, iPod. 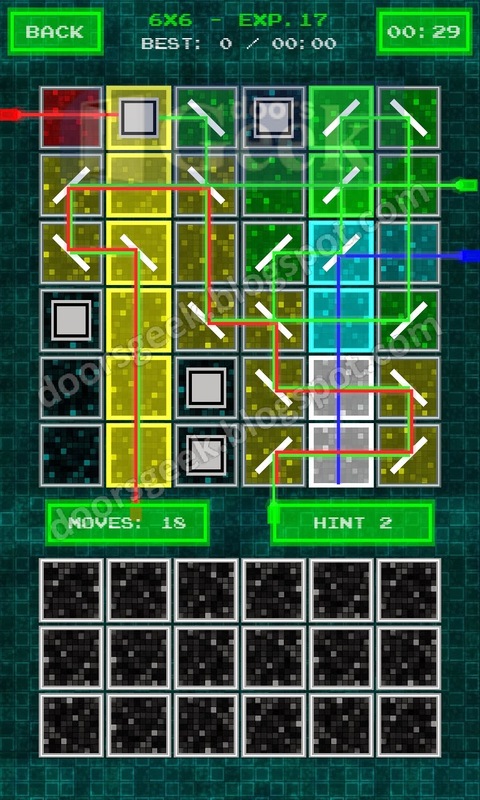 Laser Puzzle Free [Yellow 6x6] Experiment 9 Answer, Cheats, Solution for Android, iPhone, iPad, iPod. 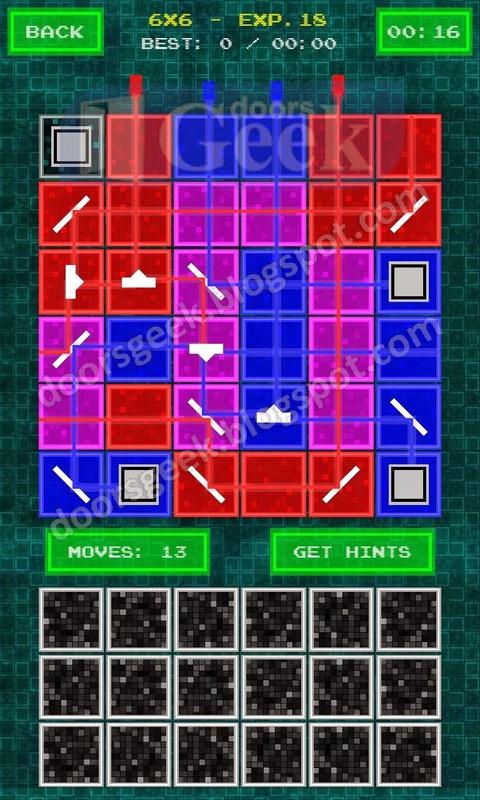 Laser Puzzle Free [Yellow 6x6] Experiment 8 Answer, Cheats, Solution for Android, iPhone, iPad, iPod. 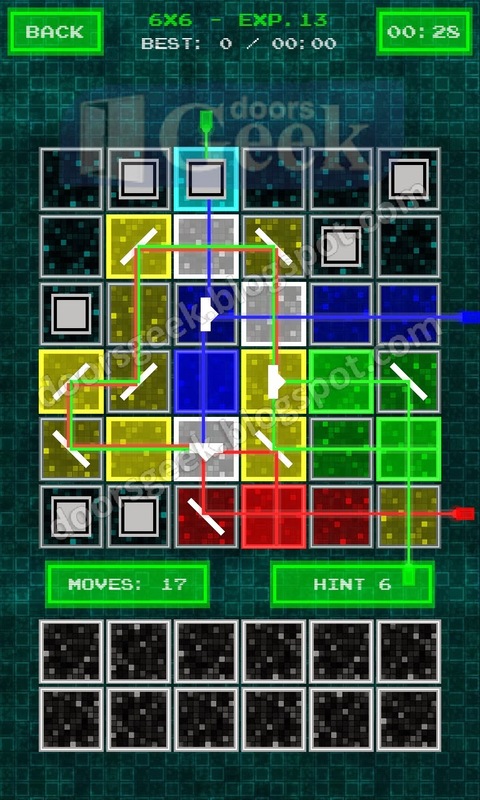 Laser Puzzle Free [Yellow 6x6] Experiment 7 Answer, Cheats, Solution for Android, iPhone, iPad, iPod. 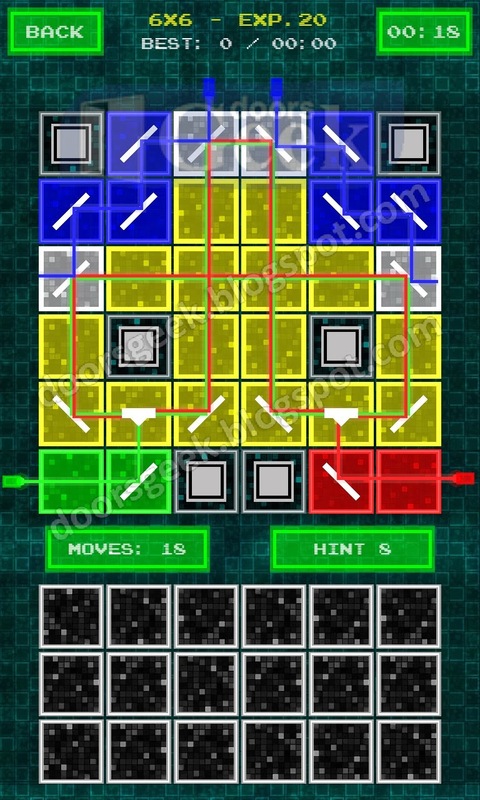 Laser Puzzle Free [Yellow 6x6] Experiment 6 Answer, Cheats, Solution for Android, iPhone, iPad, iPod. 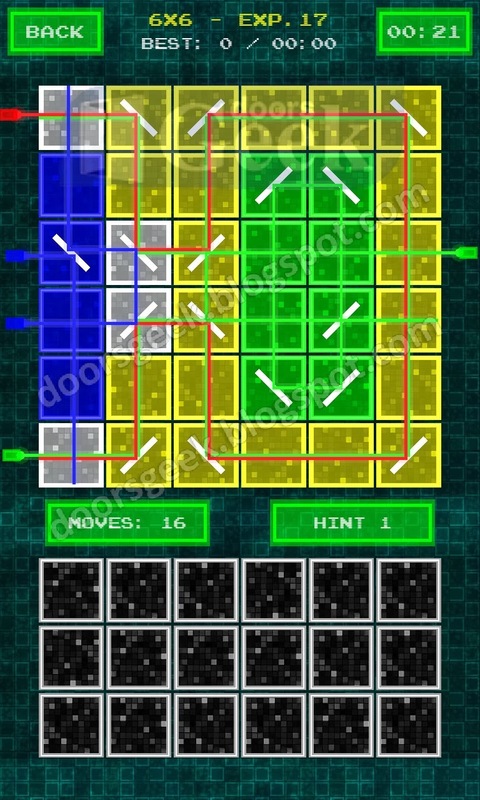 Laser Puzzle Free [Yellow 6x6] Experiment 5 Answer, Cheats, Solution for Android, iPhone, iPad, iPod. 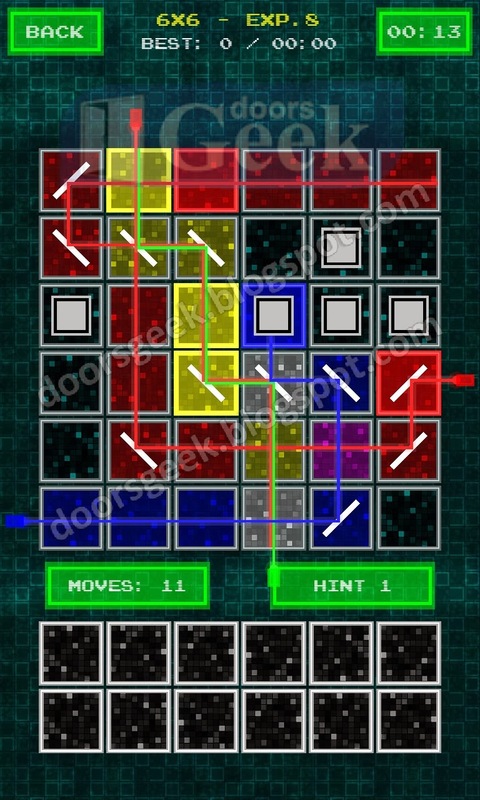 Laser Puzzle Free [Yellow 6x6] Experiment 4 Answer, Cheats, Solution for Android, iPhone, iPad, iPod. 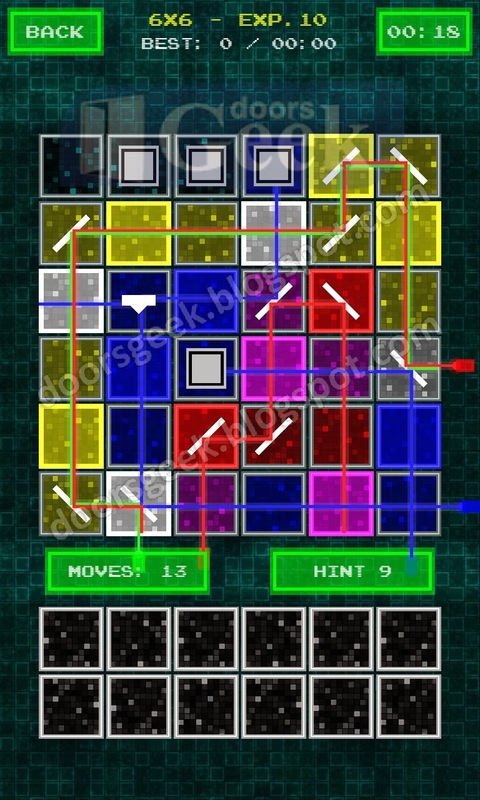 Laser Puzzle Free [Yellow 6x6] Experiment 3 Answer, Cheats, Solution for Android, iPhone, iPad, iPod. 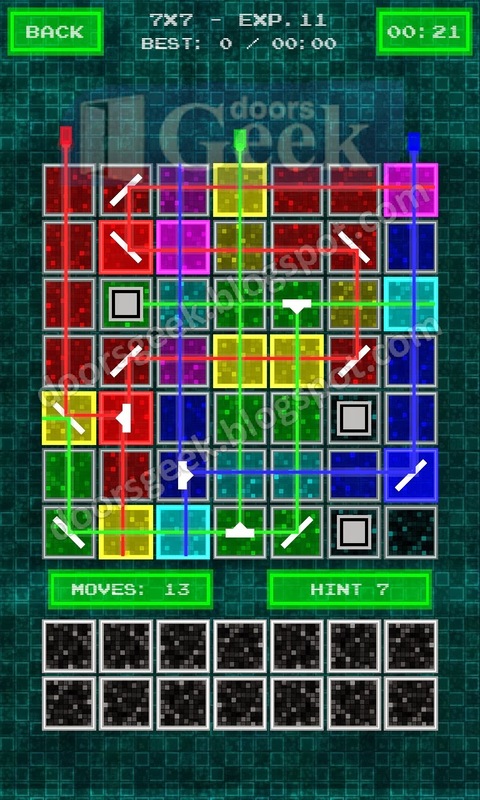 Laser Puzzle Free [Yellow 6x6] Experiment 2 Answer, Cheats, Solution for Android, iPhone, iPad, iPod. 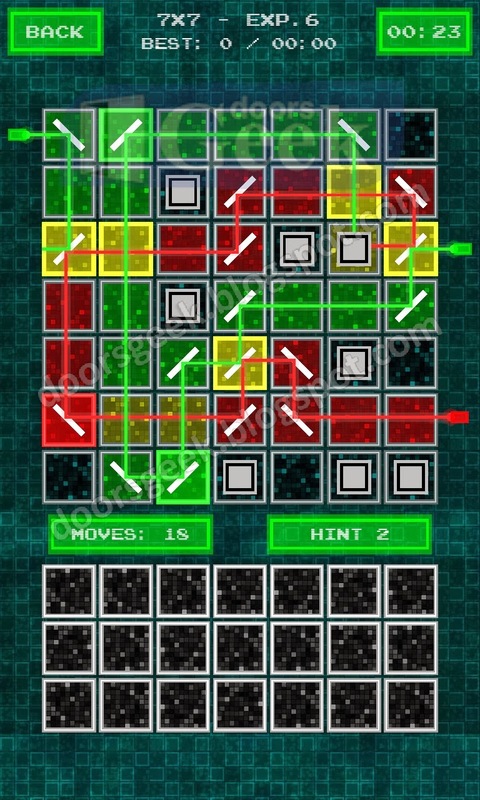 Laser Puzzle Free [Yellow 6x6] Experiment 1 Answer, Cheats, Solution for Android, iPhone, iPad, iPod. 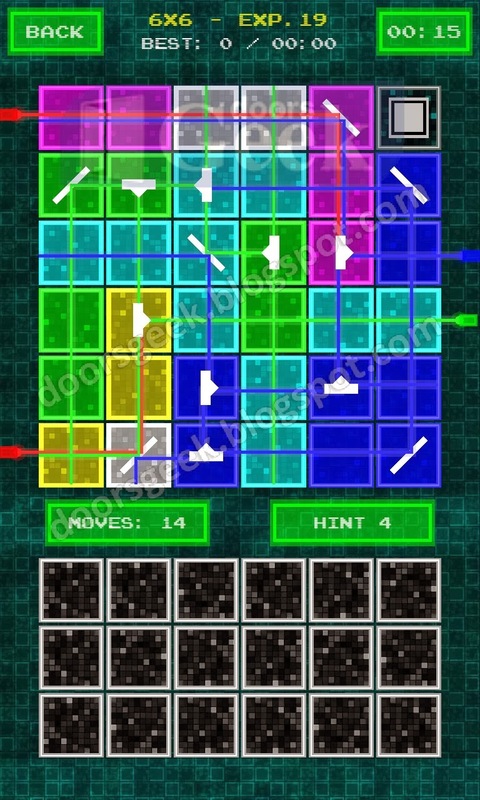 Laser Puzzle Free [Green 6x6] Experiment 20 Answer, Cheats, Solution for Android, iPhone, iPad, iPod. 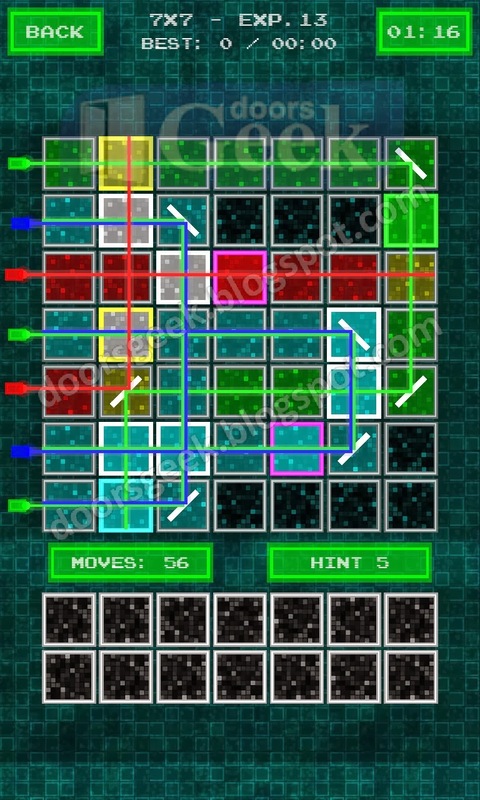 Laser Puzzle Free [Green 6x6] Experiment 19 Answer, Cheats, Solution for Android, iPhone, iPad, iPod. 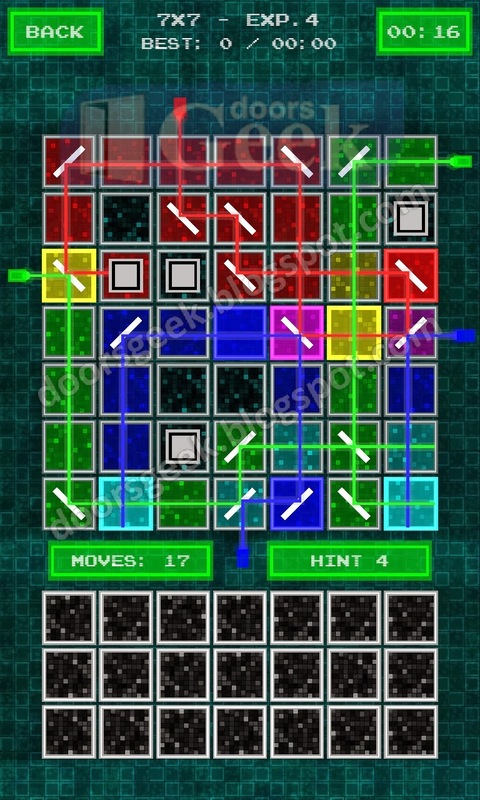 Laser Puzzle Free [Green 6x6] Experiment 18 Answer, Cheats, Solution for Android, iPhone, iPad, iPod. 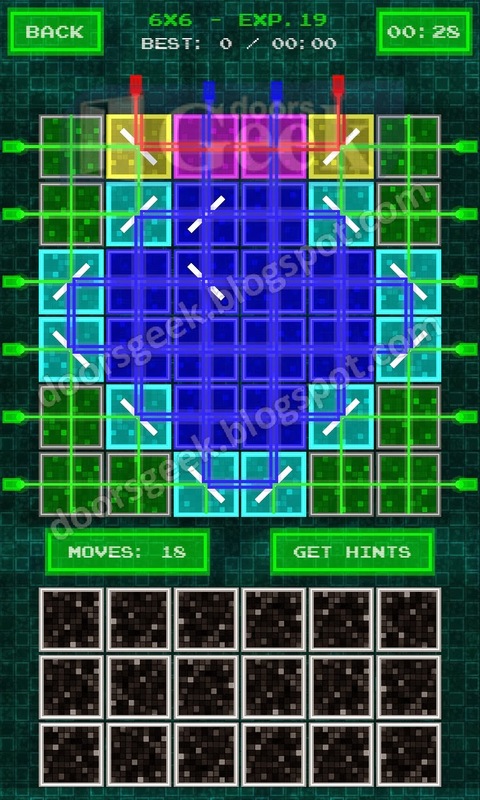 Laser Puzzle Free [Green 6x6] Experiment 17 Answer, Cheats, Solution for Android, iPhone, iPad, iPod. 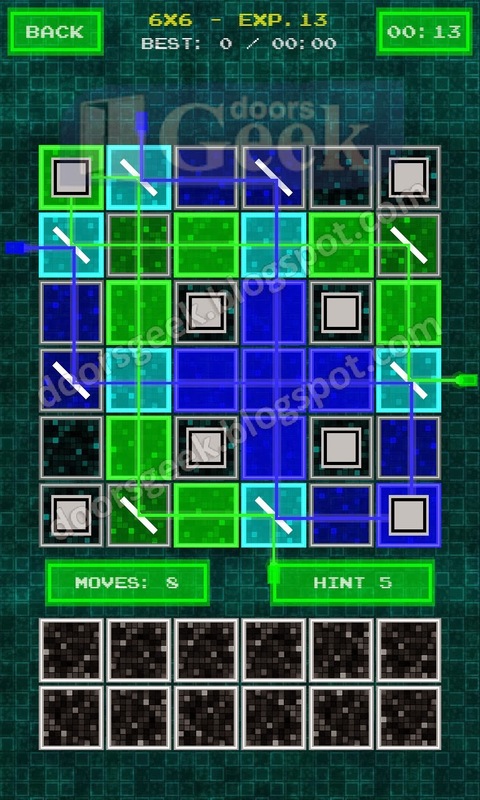 Laser Puzzle Free [Green 6x6] Experiment 16 Answer, Cheats, Solution for Android, iPhone, iPad, iPod. 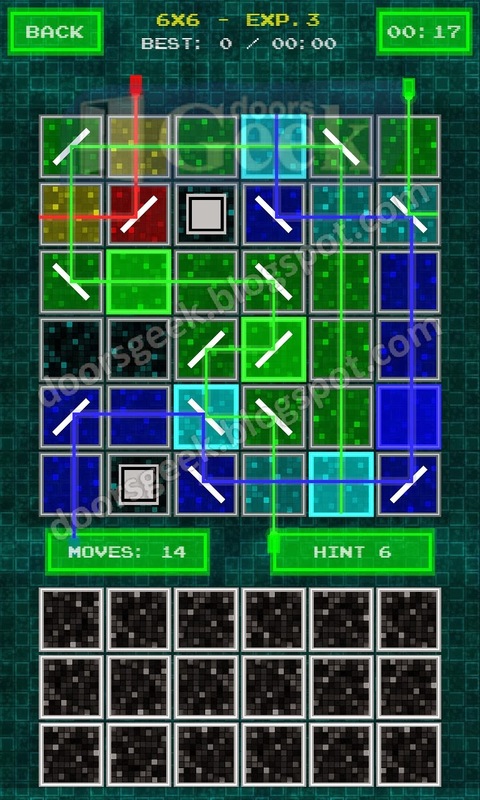 Laser Puzzle Free [Green 6x6] Experiment 15 Answer, Cheats, Solution for Android, iPhone, iPad, iPod. 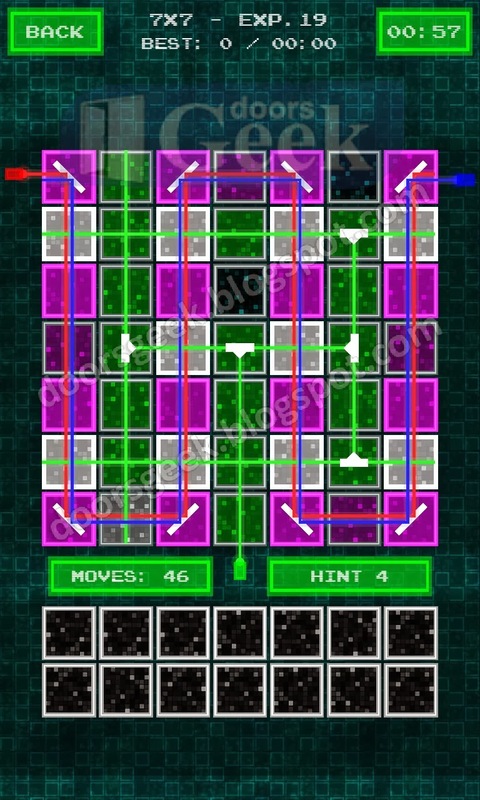 Laser Puzzle Free [Green 6x6] Experiment 14 Answer, Cheats, Solution for Android, iPhone, iPad, iPod. 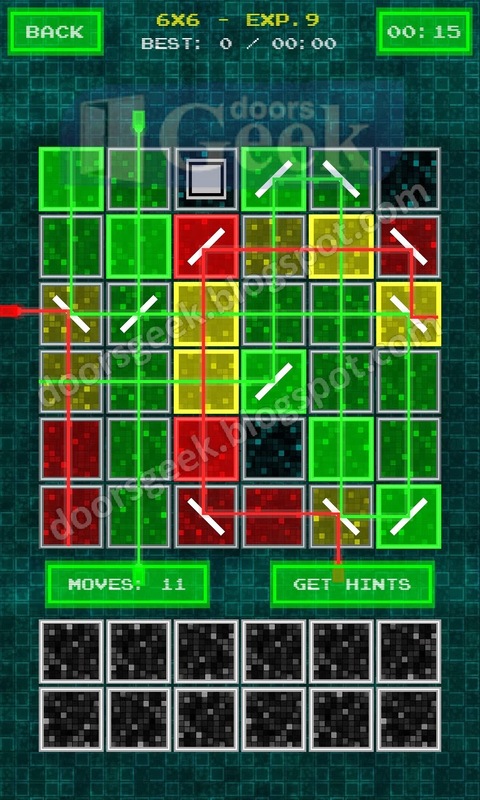 Laser Puzzle Free [Green 6x6] Experiment 13 Answer, Cheats, Solution for Android, iPhone, iPad, iPod. 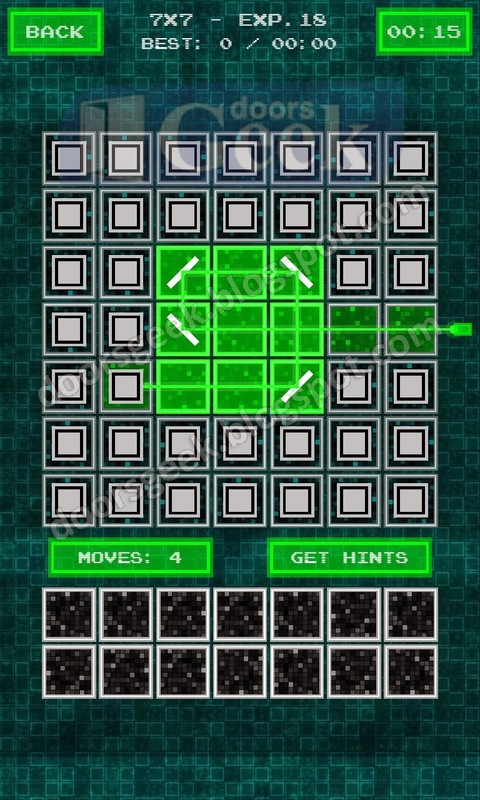 Laser Puzzle Free [Green 6x6] Experiment 12 Answer, Cheats, Solution for Android, iPhone, iPad, iPod. 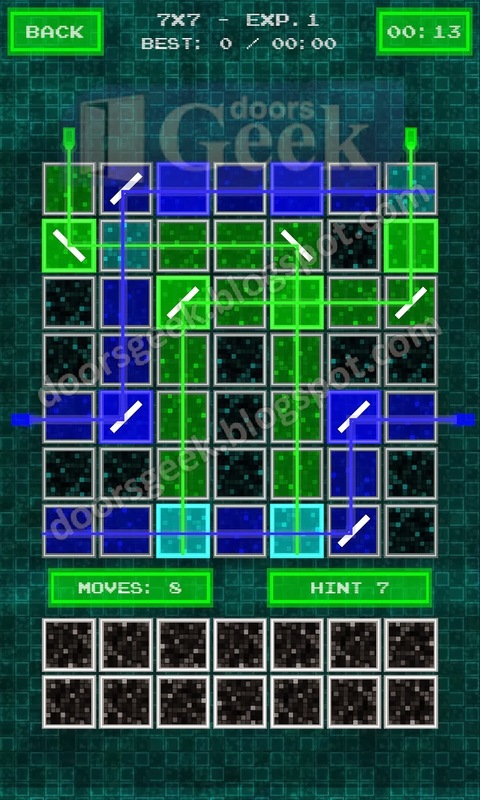 Laser Puzzle Free [Green 6x6] Experiment 11 Answer, Cheats, Solution for Android, iPhone, iPad, iPod.